2017 Collaboration Fest Pour List is available! Why: To try over 100 special beer projects from nearly 200 breweries! By now you’ve probably heard of a little thing called Collaboration Fest. Started in 2014, this festival is like no other in that all of the numerous beers were brewed in collaboration with other breweries. 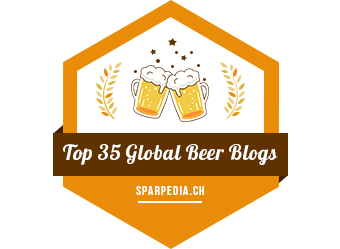 Some beers are a collaboration between two breweries, whereas others may work with three, four, or even five other breweries to create a special beer just for this occasion. I’ve attended every year since its inception, and each festival gets better and better. And, after seeing this year’s pour list, I couldn’t be more excited about Collaboration Fest 2017! Click on the breweries for more information about about the beers. The Post and Dogfish Head: Bulky Oxen is an English-style barley wine brewed with smoked sweet onion and citrus marmalade. Grossen Bart Brewery and Verboten Brewery: I Must Break You is a White Russian Imperial Stout. Living the Dream Brewing Company and Alter Brewing Company: A German Chocolate Cake Stout with flavors of pecans, chocolate, vanilla and coconut. Cerebral Brewing and Great Notion Brewing: Blurpleberry is an IPA hopped with Citra, Mosaic and N1/69, and brewed with oats and conditioned on lactose, boysenberry and vanilla beans. Mockery Brewing and Molly’s Spirits: Good Golly Miss Molly is a Randlized Pineapple IPA. 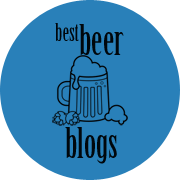 Mockery Brewing, Baere Brewing and Inland Island Yeast Co.: A rum barrel-aged English IPA. Will I see you there? Be sure to get those tickets before it’s too late! 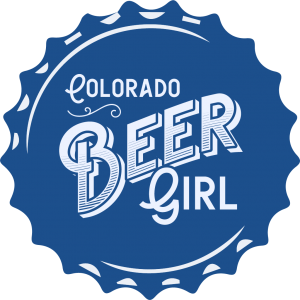 Previous Post St. Patrick’s Day 2017: Beer Events!